Trendy West End lifestyle! 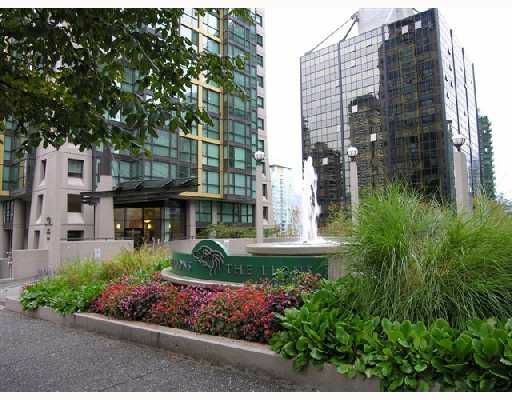 Cozy 475 sf South facing corner unit in a very sought after "The Lions" building. This well laid out space features an open bar kitchen with glass countertops, hardwood floors, electric F/P & insuite laundry. The bright solarium can also be used as a sleeping area or den. Located only 1 blk from Robson Street, you have the best shopping & dining that the West Coast has to offer at your doorstep. This spectacular suite, in a well run, pet friendly building also comes with 1 underground parking & rentals are allowed. This is a great opportunity for both first time home owners & investors.